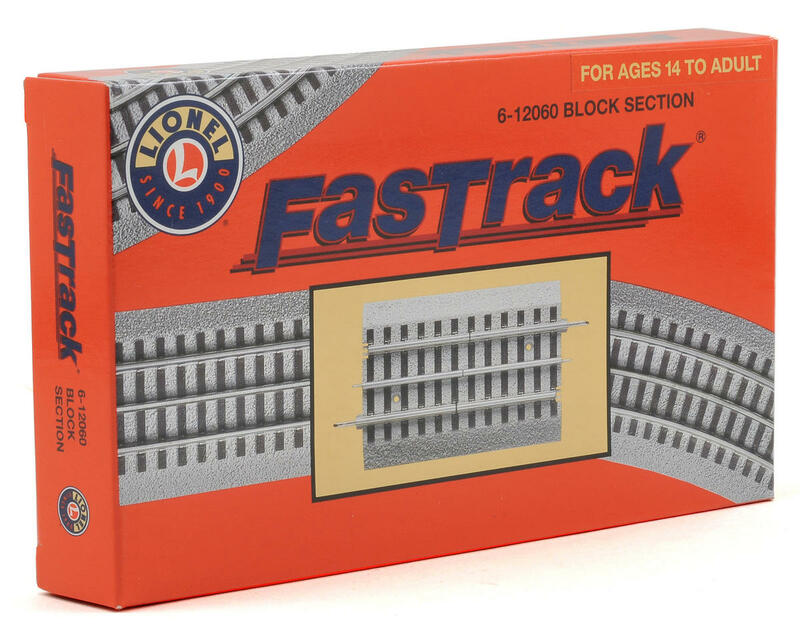 This is a Lionel O FasTrack Block Section. 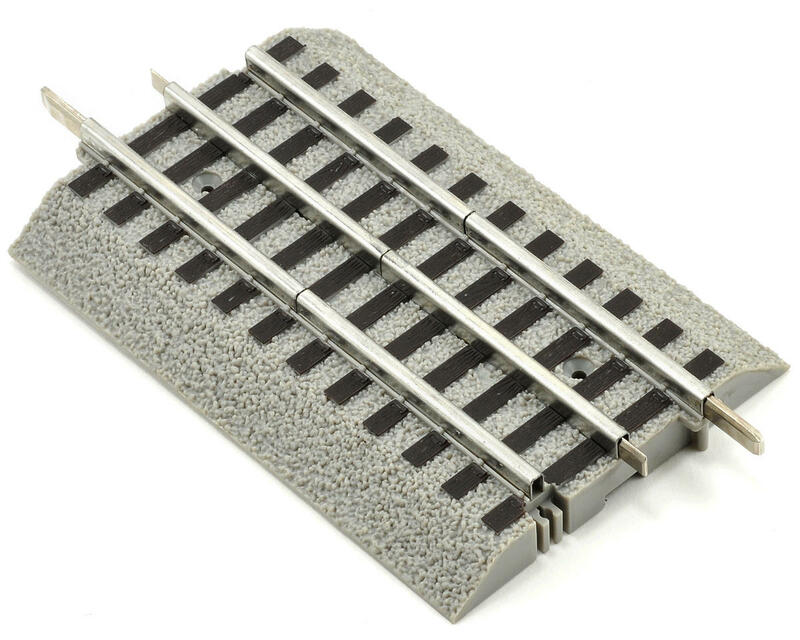 The Block Section track is an electrically insulated piece of track that lets you create block districts on larger layouts. Wires jump the breaks in the track on the underside of the roadbed. This allows you the option of running multiple trains and/or multiple power supplies.